Watch out Champagne, there’s a new player in the wine world and they’re ready to take over. 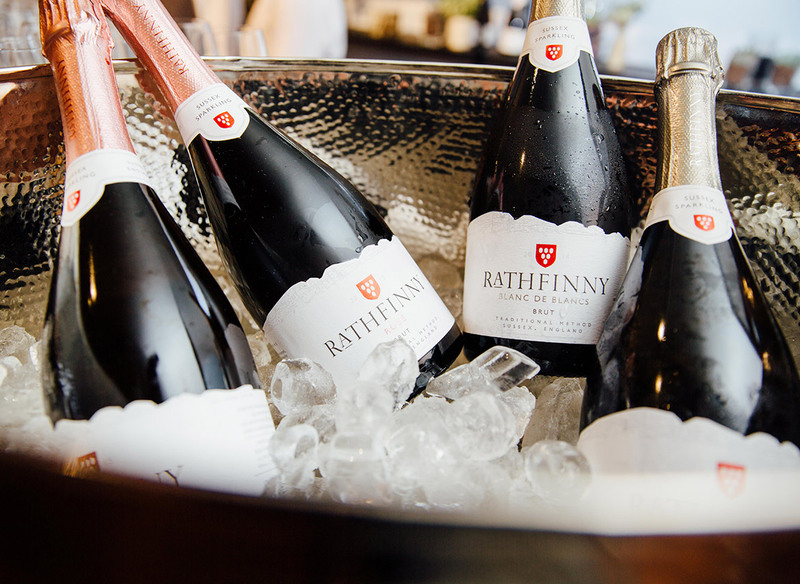 Based in humble Sussex, Rathfinny Wine Estate was launched by husband and wife duo Mark and Sarah Driver and, equipped with a team assembled from all over the world, is set to propel English Sparkling to new heights. With their 400 acres of vineyards taking advantage of the chalk soils, sun-facing slopes and expert team, the estate spreads over 600 acres – the biggest in the UK – only three miles from the English Channel. With a Vineyard Manager from New Zealand, a Winemaker from Épernay, France, locals helping out with the harvest and pruning, plus a self-sufficient operation in terms of energy and water, the level of dedication and investment into every drop in every bottle is clear. The Blanc de Blancs has an elegant texture that perfectly complements pure aromas of orchard flowers, pears and freshly baked brioche. The rosé is more lively, with more pronounced acidity and zest. Beyond their own bottles, they’re big champions of pushing Sussex and English wine further. 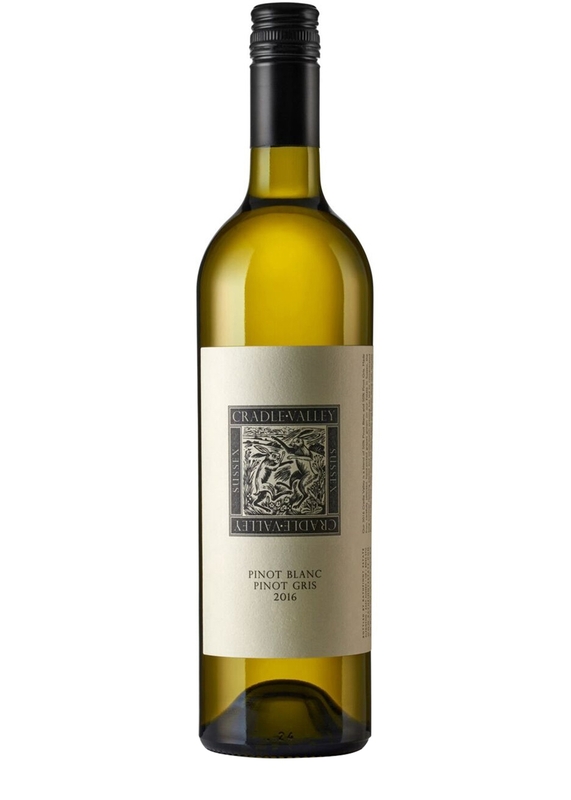 They’ve sponsored the Rathfinny Research Winery as part of Plumpton College for wine studies, developing and bolstering wine-making skills within the industry. 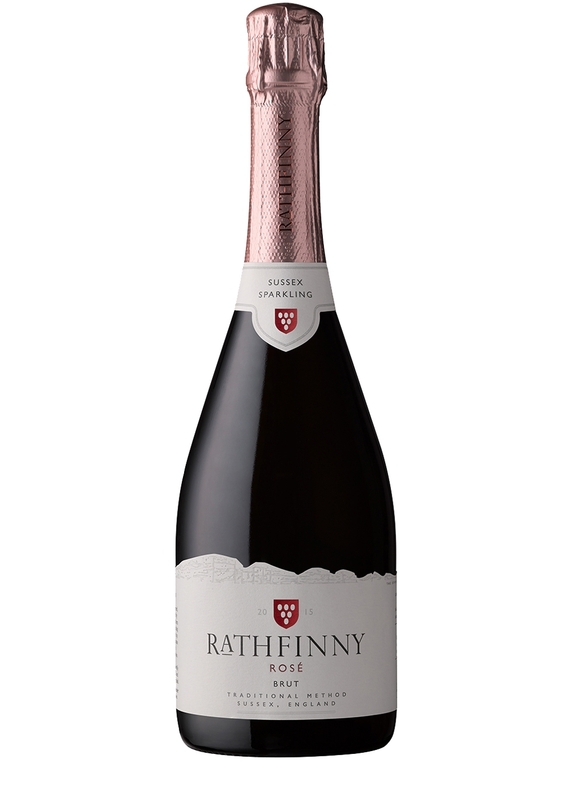 With an aim of taking Rathfinny and English sparkling worldwide, they strongly recommend – as do we – asking for a glass of home-grown vino whenever it appears on a drinks list.